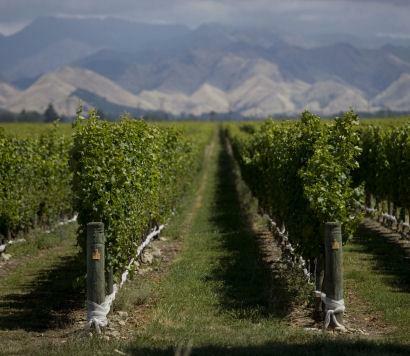 NEW ZEALAND PIONEER IN SUSTAINABILITY Established in 1988 in the Wairau Valley by a group of local winegrowers and enthusiasts, Grove Mill is dedicated to crafting premium wines with minimal environmental impact. Long before sustainability was fashionable, Grove Mill’s founders integrated sustainable practices into their winemaking ethos. The Southern Bell Frog, for which we have established a wetland beside the winery, is a symbol of our commitment to preserve our land for future generations.